Hands up! Who likes the Gipsy Kings? Who in the World doesn’t? 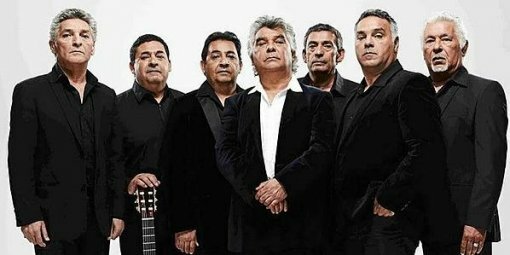 Our very special guests are The Gipsy Kings in performance and conversation at Mission Hill Estate Winery. Estates located in West Kelowna British Columbia in the Okanagan Valley. Since our visit over 5 years ago Mission Hill has become one of Canada’s leading wineries. Our guests include, Anthony Von Mandl, Executive Chef Matt Batey, Executive Chef Mark Filatow of Waterfront Bistro. And of course, The Gipsy Kings. H & V Third season completed!